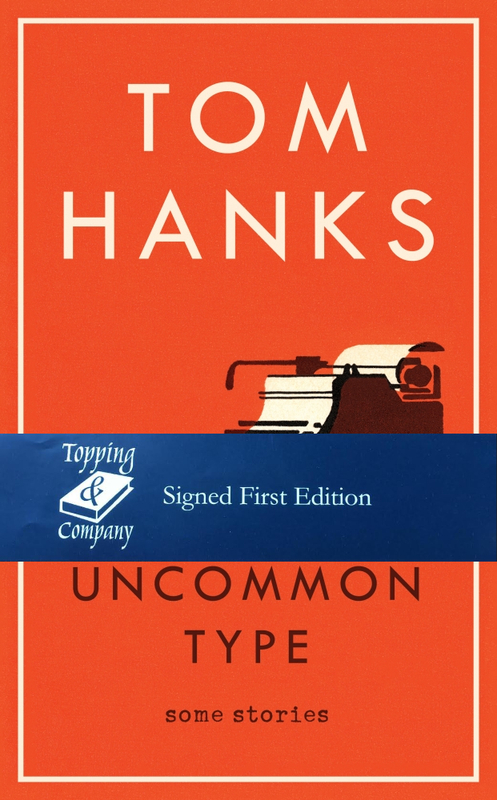 Known for his honesty and sensitivity as an actor, Tom Hanks brings both those characteristics to his writing. Alternatingly whimsical, moving and occasionally melancholy, Uncommon Type is a book that will delight as well as surprise his millions of fans. It also establishes him as a welcome and wonderful new voice in contemporary fiction, a voice that perceptively delves beneath the surface of friendships, families, love and normal, everyday behaviour.